"Alaskan Friendliness, a Touch of Home". We are originally from Central Switzerland and Germany's Black Forest and welcome world travelers. We are fluent in English, Swiss & German and also speak moderate French and Italian. Very Good ... Very recommendable B&B. Big and clean rooms. Fridge full of food for breakfast. Nice and helpful owners. 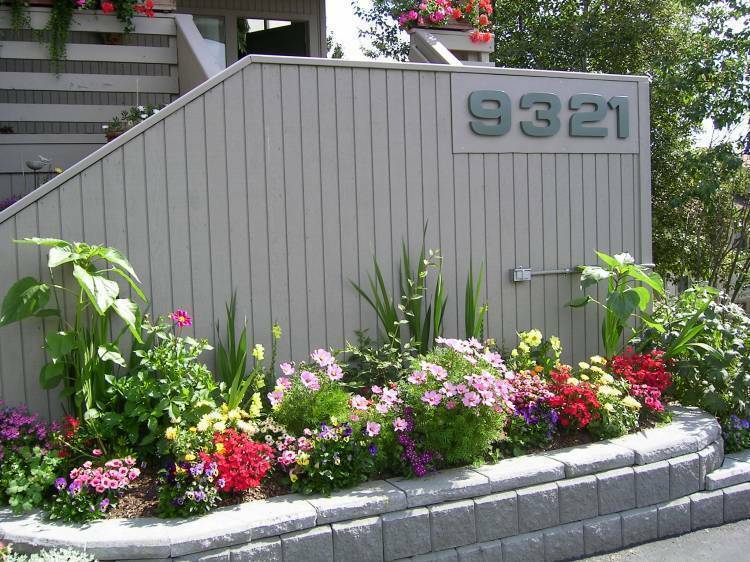 Your Swiss Efficiency hosts, Verena & Rudi, built this three story home with their guests in mind. They are proud of the contemporary design and the many flowers and vegetable garden surrounding the house in the summer. 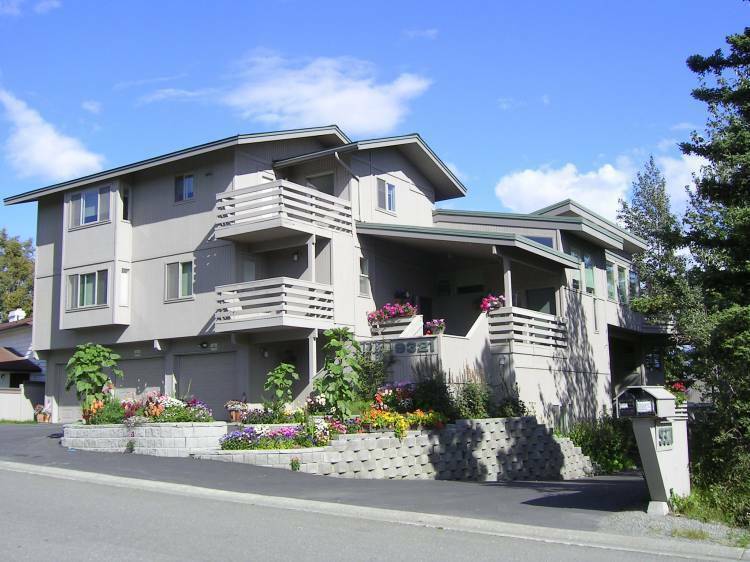 World travelers enjoy the convenient location to the airport, the Dimond Shopping Center as well as the convenience to the inner city and other activities available in Anchorage. The Swiss Efficiency Suites are on the garden level of our home. 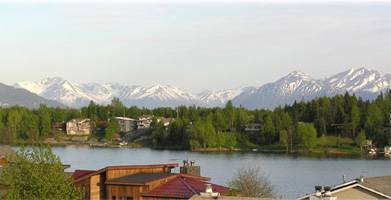 These apartments are the ideal arrangement for short or long stays in Anchorage, either for business, medical reasons, celebrations or family visits. We offer great discounts on weekly rates during the summer months as well as attractive monthly rates during the winter months. 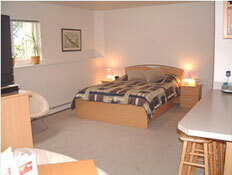 We are conveniently located close to restaurants, stores, bike trails and city parks. 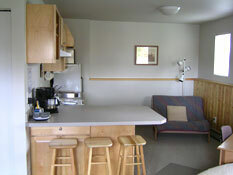 Coffee & Tea are supplied in the kitchenette. 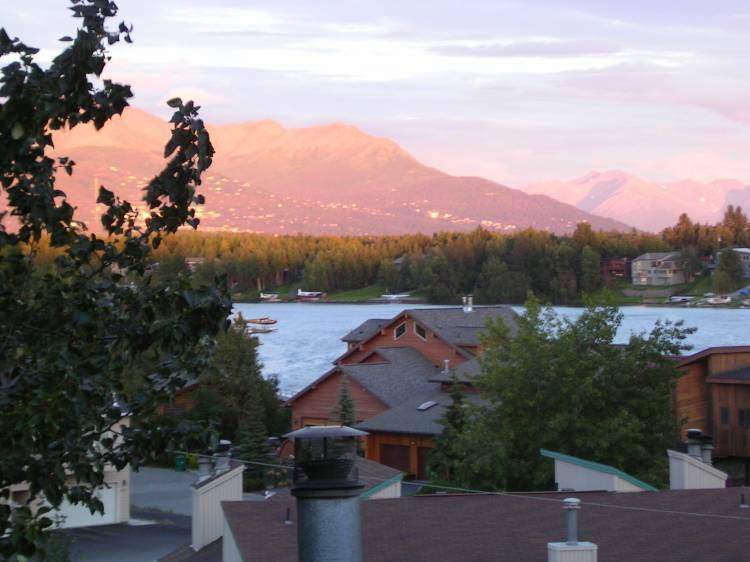 Member of: Bed & Breakfast Association of Alaska, Anchorage Alaska Bed & Breakfast Association. We are just 10 - 15 minutes from Anchorage Intl. Airport, Downtown Anchorage, Alaska Aviation Museum, Alaska Railroad Station, Anchorage, Museum of History & Art, Dimond Mall (Anchorage's largest), H2Oasis Water Park, Alaska Zoo, Kincaid Coastal Hiking & Bike Trails, Earthquake Park, O'Malley Golf Course and Potter Marsh Wildlife Refuge. Nightly & weekly discount, depending on the length of stay. The longer the stay, the lesser the rate. Monthly rates during winter months with no bed tax. A reservation deposit of one night due 7 days after arranging reservation. Reservation deposits by cashier's check, money order, personal check or credit cards are accepted. Balance due upon arrival. Cancellation and Refund Policy: Due to limited availability during our summer season, we require a 14 day cancellation notice for reservations. If a reservation is canceled at least 14 days in advance, the deposit, minus $25.00 processing fee, will be refunded. If the reservation is not canceled at least 14 days prior to the reservation date, you will be charged a sum equal to the first night's stay or 20% of the reservation, whichever is higher, plus bed tax. From Anchorage International Airport: Go east on Intl. Airport Road approx. 1. 5 miles to Jewel Lake Road. Turn right on Jewel Lake Road and go approx. 3 miles to Dimond Blvd. Turn left on Dimond Blvd., go east one block, and turn right on Blackberry Street. We are the 4th house on the left. From Seward Highway: Take the Dimond Blvd. exit and go west approx. 3 miles. Turn left on Blackberry Street (one block before Jewel Lake Road). We are the 4th house on the left.